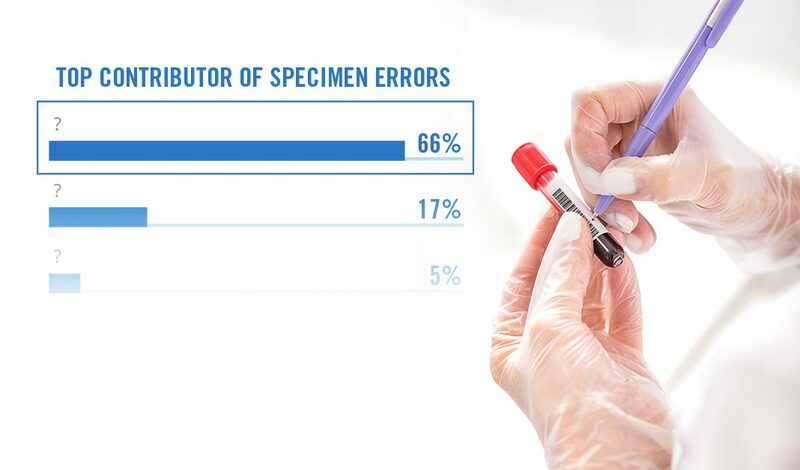 Over 200 US hospital lab professionals participated in a survey developed to explore the top priorities, challenges, and concerns within the lab, as they relate to specimen errors and identification. Through this report, you can expect to learn how your peers answered, what it means, and how you can begin the dialog at your organization about ways to improve specimen identification. Discover the insights and trends shared by your colleagues in the second annual 2019 Lab Specimen ID Report.